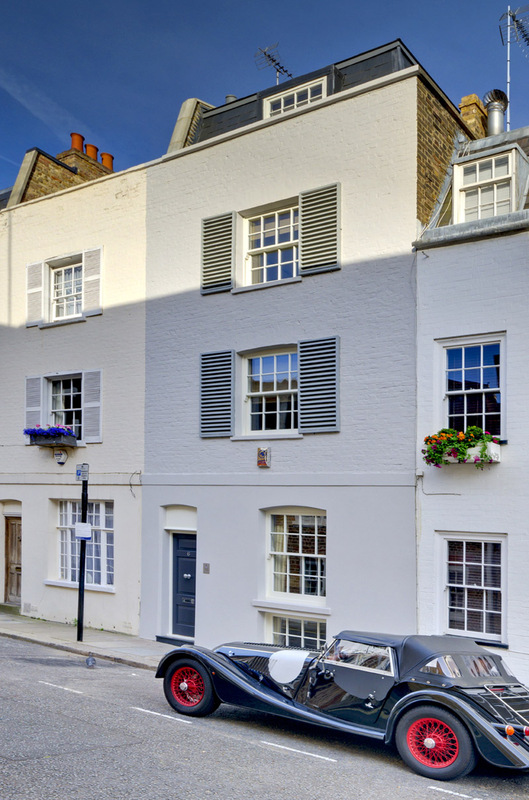 The complete strip out of the fabric of the property to the external walls. 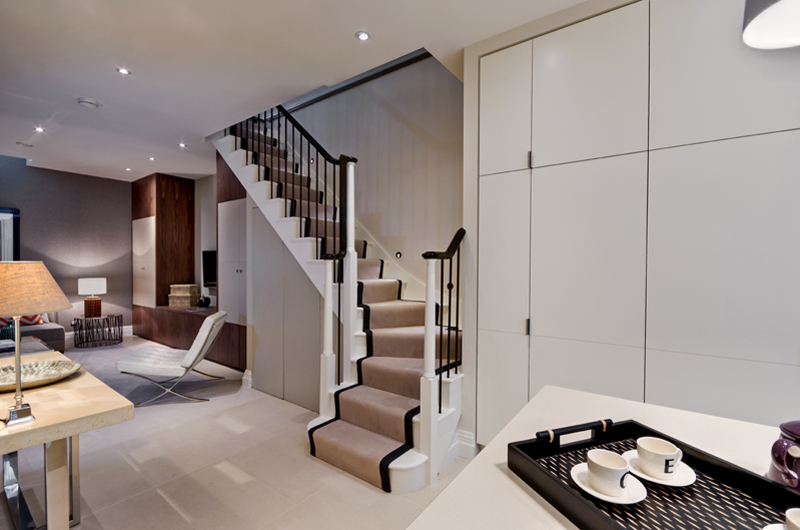 This complete refurbishment included a generous basement excavation, a two storey rear extension and rebuilding the roof structure to enlarge the loft bedroom. 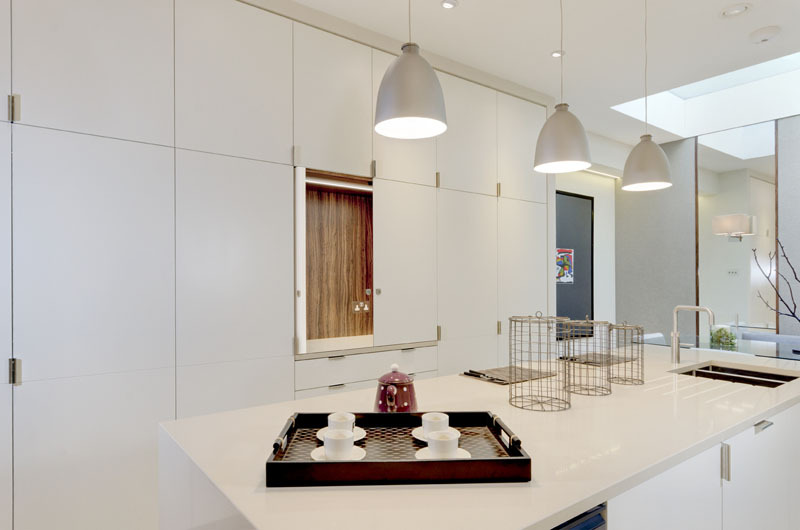 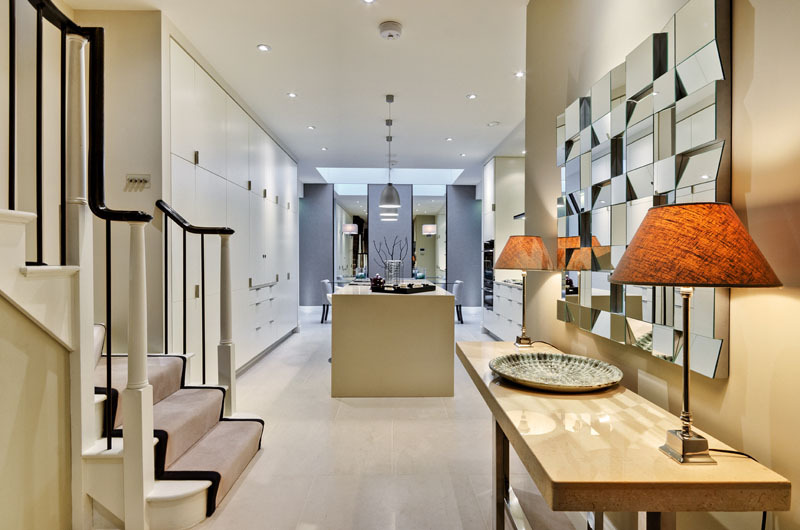 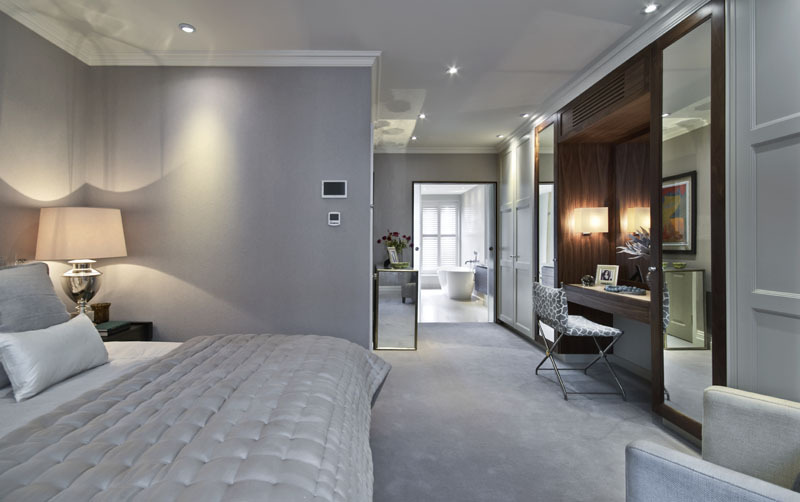 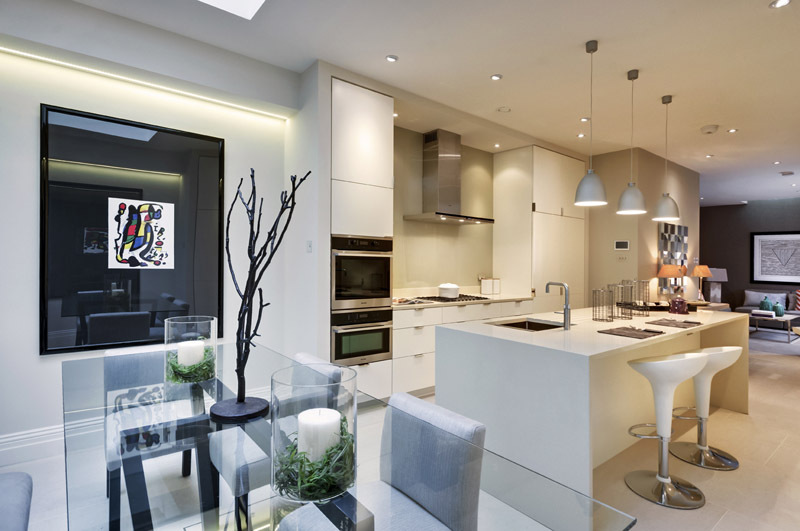 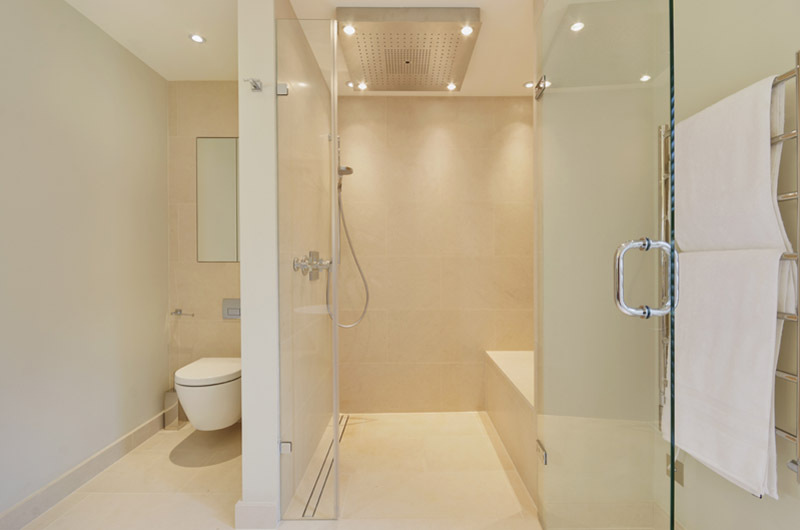 It created a luxurious, well-appointed three bedroom house in the heart of Knightsbridge.